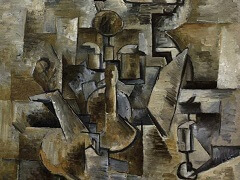 Braque's earliest works were impressionistic, but after seeing the work exhibited by the artistic group known as the "Fauves" (Beasts) in 1905, he adopted a Fauvist style. The Fauves, a group that included Henri Matisse and André Derain among others, used brilliant colors to represent emotional response. 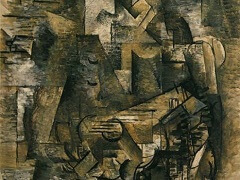 Braque worked most closely with the artists Raoul Dufy and Othon Friesz, who shared Braque's hometown of Le Havre, to develop a somewhat more subdued Fauvist style. 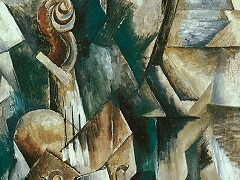 In 1906, Braque to Antwerp to paint. 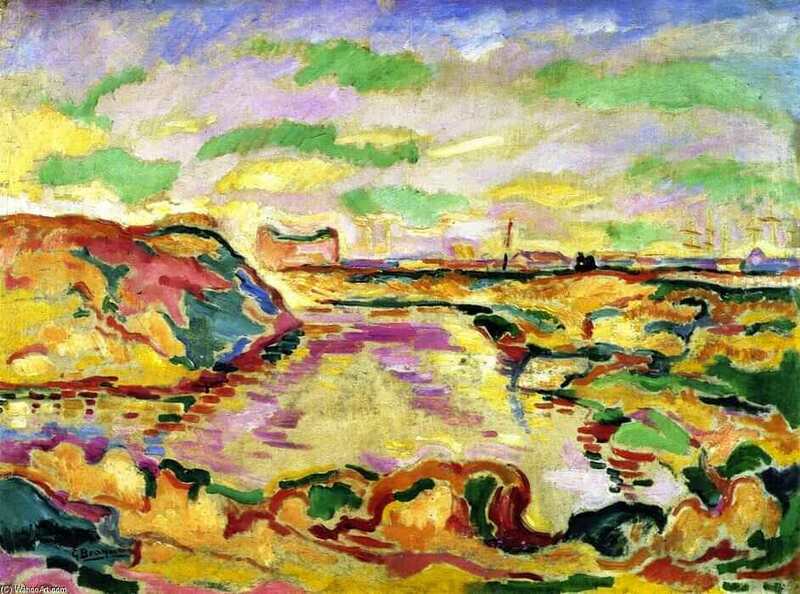 Landscape near Antwerp, 1906 is representative of Braque's fauvist style. 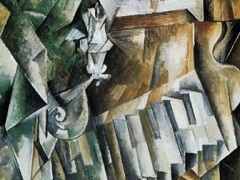 He first exhibited his early fauvist works at the Salon des Indepedants in March of 1906, many of which he later destroyed in a fit of uncertainty. 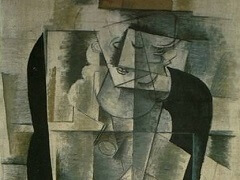 The port of Antwerp, one of the biggest ports in Europe, was similar to his home town of Le Havre. 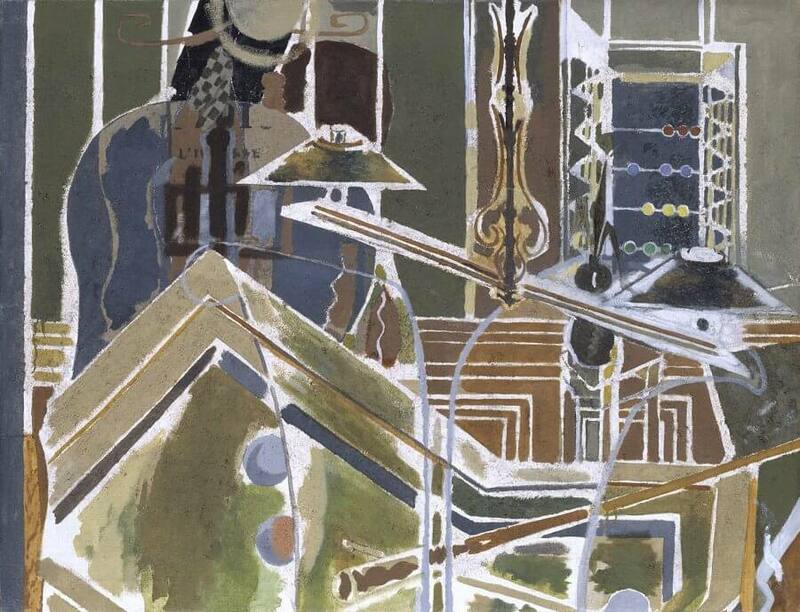 Braque thus felt comfortable enough to stay and paint during his time there. 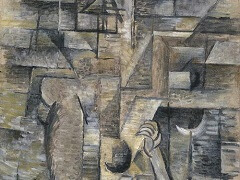 Heavily influenced by Paul Cezanne, Braque most likely painted Landscape near Antwerp in the technique that Cezanne used most, painting and drawing at the same time. 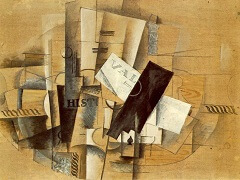 As such, there is no preliminary drawing for this painting; it was painted on the spot.